Bit of a mixed bag this time around. 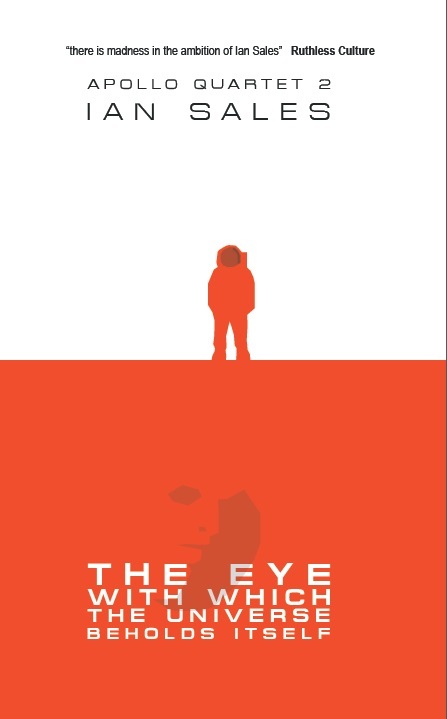 Three science fiction, two crime and one literary. Which is what my reading is like sometimes. Reunion on Alpha Reticuli II, Eric Brown (2016). 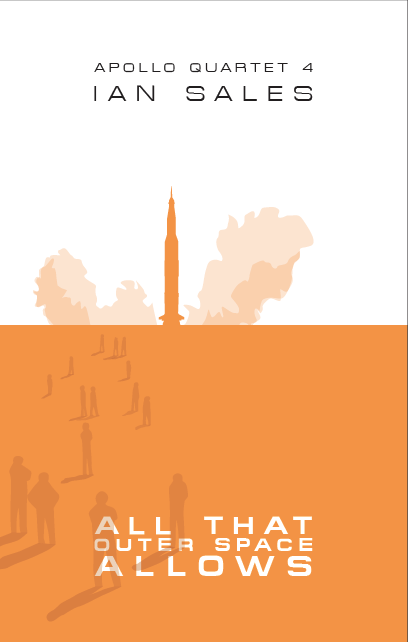 This is the third novella in Brown’s Telemass Quartet (yes, I know; everyone seems to be doing them these days), each of which has been numbered in reverse in the title. The quartet follows the attempt by retired Dutch policeman Hendrick to rescue his terminally-ill-but-in-medical-stasis daughter from his estranged ex-wife, who is so desperate for a cure she’s trying all manner of alien mumbo-jumbo. Her attempts have, in the books so far, been bizarrely lacking a technological basis. And the same is true of Reunion on Alpha Reticuli II. Hendrick follows his wife to to the titular planet, a popular holiday world, notable for hotels which comprise huge concrete spikes from which hang glass bubbles (the rooms), as depicted on the cover. But Hendrick’s ex-wife is there to meet secretly with a member of a reclusive race… who claims to be able to save the daughter… Unfortunately, three novellas in and the series is beginning to feel a little formulaic. 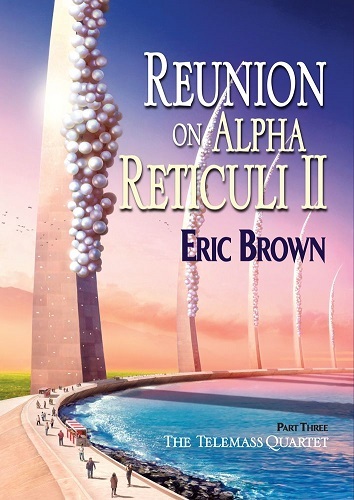 Brown draws his characters and his worlds well, but the plot in Reunion on Alpha Reticuli II feels more by-the-numbers than the previous two. It’s not helped by the introduction of a telepathic love-interest, who comes across as far too good to be true. I kept on waiting for the twist. There wasn’t one. Having said all that, if you’ve been following the Telemass Quartet, you know what you’re going to get. And Brown delivers. 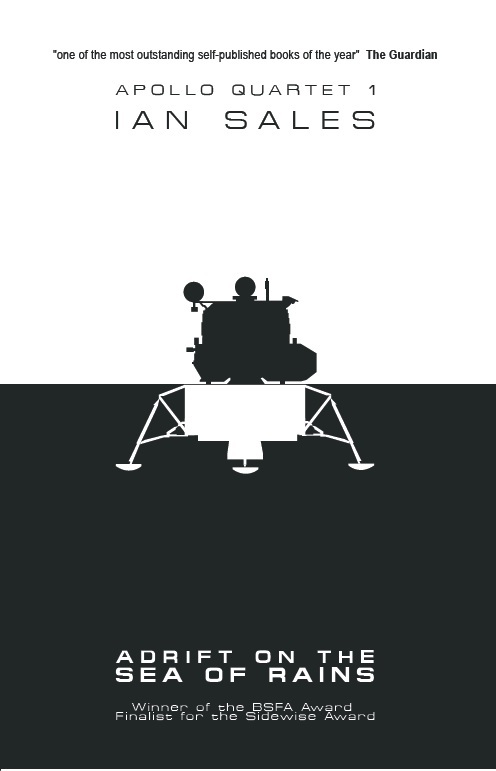 The second has, to my mind, been the best so far, but… there’s still one more to go. 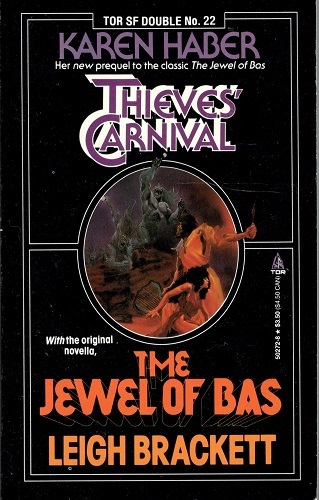 Thieves’ Carnival / The Jewel of Bas, Karen Haber / Leigh Brackett (1990/1944). I’ve been picking up copies of Tor’s series of back-to-back doubles since first stumbling across a couple of them in a remaindered bookshop in Abu Dhabi. There were thirty-six published in total, between 1988 and 1991, mostly reprints but with the occasional piece of original fiction, and all by known names. (Although Haber here is probably better-known as an anthologist.) ‘Thieves’ Carnival’ is a prequel to Brackett’s story, and shows how the two main characters met and ended up married. While it’s set chronologically earlier, it should really have been the second story in this book. Brackett does her typically skilful job at setting up world and cast in ‘The Jewel of Bas’ – although, to be honest, this is not one of her best – and ‘Thieves’ Carnival’ would have proven a more interesting read as a pendant to Brackett’s. Which tells how Mouse and her husband, the minstrel Ciaran, are captured by minions of Bas – well, not exactly, it’s the two androids Bas built to attend him, it’s their minions who have been enslaving people in order to build an engine to save the world… because Bas is more interested in his dreamworld and has been neglecting things. In Haber’s prequel, Mouse is teamed with Ciaran in a thievery competition, and she decides to steal the Portal Cube… which proves to be some sort of time-travel device and its theft results in weird flashbacks to other times and places. The Brackett is not among her best – the story feels tired, the dialogue is clunkier than you’d expect, and the plot echoes a few too many other stories of the period. Haber’s prequel takes Brackett’s science-fantasy and ups the fantasy, turning the story into something more like a RPG adventure than an homage to Brackett. I get that publishers are often constrained when putting these series together in as much as they can only include those stories to which they could obtain the rights… but both of these are entirely forgettable. 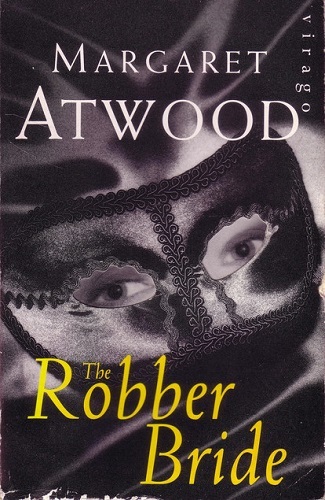 The Robber Bride, Margaret Atwood (1993). Four women, who first met at university in the sixties, each have a run-in with a fifth woman, Zenia. But that’s all behind them, since Zenia apparently died in a terrorist bomb, and her depradations actually brought them together as friends, even though they sort of knew each other back in university… And then a woman walks into the coffee shop where the four have met for their weekly lunch, and they all recognise her: Zenia. The novel then takes each of the four women in turn, and tells their stories and how Zenia entered their lives and the damage she caused. There are, it sometimes seems to me, two Margaret Atwoods. There are the novels written by one Atwood, where the ideas are really good but the prose never really shines; and there’s the other Atwood, whose prose is beautifully put together and a joy to read. I’d say Oryx and Crake was by the first Atwood, and Alias Grace by the second. The Robber Bride is also by the second. I’ve not enjoyed, and been so impressed on a sentence-by-sentence level, by an Atwood novel since reading, well, Alias Grace. This is easily her second-best work. I have by no means read her entire oeuvre, although I do plan to work by way through it. But of those I’ve read so far, I’d put The Robber Bride second after Alias Grace (and yes, above The Handmaid’s Tale). 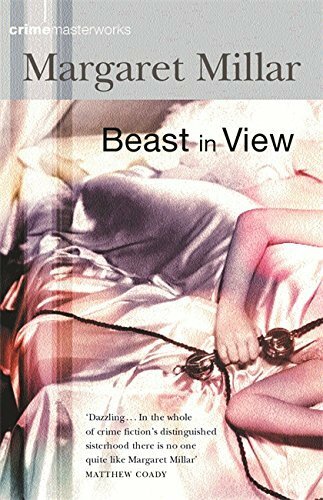 Beast in View, Margaret Millar (1962). Reclusive rich spinster Helen Clarvoe receives a telephone call from a woman who threatens her. After quizzing the staff of the hotel where she lives and finding out nothing, Clarvoe contacts her investment manager, Paul Blackshear, and ask for his help. Since he has just retired, and he finds himself liking Clarvoe, he decides to investigate… which puts him on the trail of Evelyn Merrick, an old school friend of Clarvoe and the estranged ex-wife of Clarvoe’s brother – who is gay, but married Merrick in order to appear “normal” but it all went horribly wrong on the honeymoon. While Blackshear runs around Los Angeles trying to track down Merrick before she makes good on her threat – and stumbling across a few of the Clarvoe family secrets, a murder, and increasing evidence that Merrick is completely deranged… But there’s a clever twist in the tail. I pretty much read this in a single sitting one Sunday afternoon. Worth a go. 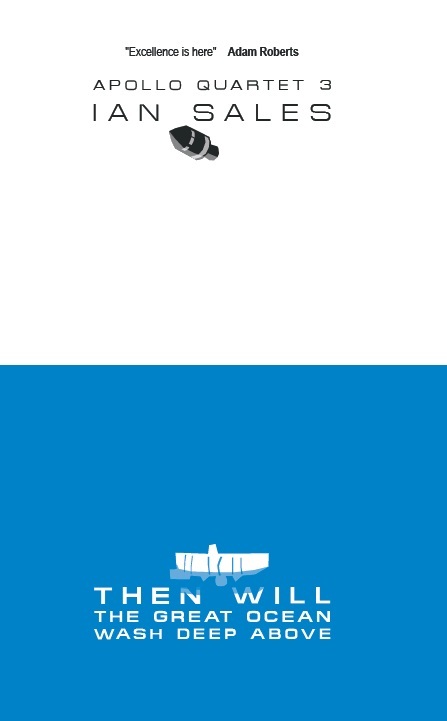 Heritage of Flight, Susan Shwartz (1989). 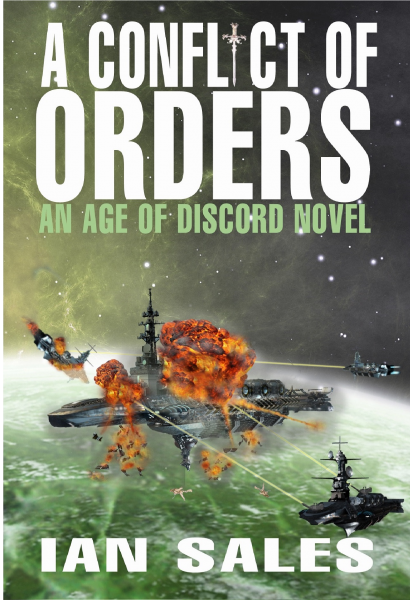 I read this to review on SF Mistressworks. I read Shwartz’s Grail of Hearts many years ago and really liked it – I must reread it one of these days – so I was pretty keen to try some of her actual science fiction. And eventually I stumbled across a copy of Heritage of Flight at Mancunicon earlier this year (on the Porcupine Books stall in one of the dealers’ rooms). 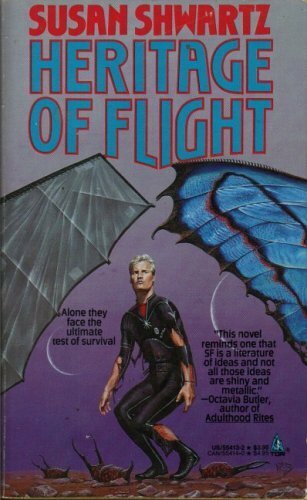 But what I liked about Grail of Hearts was its repurposing of Arthurian legend as a romance, where as Heritage of Flight is pretty much a straight-up sf novel of the 1980s. In other words, a bit disappointing. It has its moments, but it’s by no means a great book. And that cover art is pretty misleading. 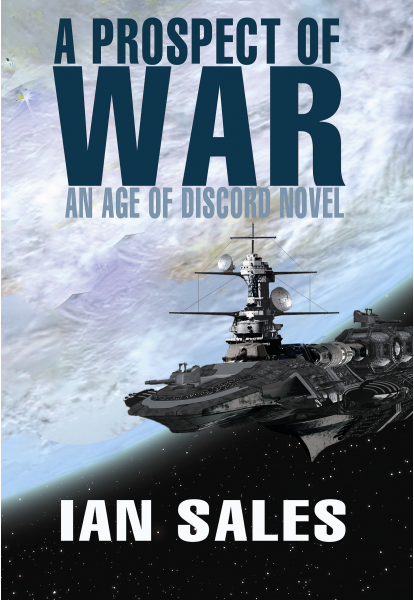 A review of it will appear on SF Mistressworks later this week. 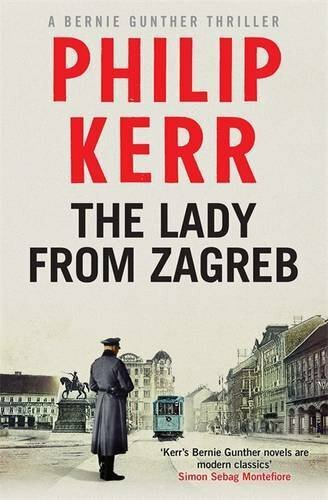 The Lady from Zagreb, Philip Kerr (2015). Kerr admits in an afterword to this tenth volume in the Bernie Gunther series that he had planned to retire his Kripo/SD detective after nine books. He also admits there is another volume to follow this one, The Other Side of Silence (which is on the TBR)… And it seems there’s going to be a twelfth volume too, Prussian Blue, according to Wikipedia. Not that I’m complaining. These are superior detective novels, and Kerr’s research and level of historical detail is impressive. It is, of course, getting harder to stitch stories into Gunther’s life, but that’s hardly surprising – and while inconsistencies might pop up when reading the series from start to finish, I’ve not noticed any in my intermittent, albeit chronological, read of the books. The Lady from Zagreb opens in the 1950s. Gunther is a house detective for a hotel on the Riviera. He goes into a cinema and watches a film starring 1940s German star Dalia Dresner… with whom he was romantically involved back in 1942. Which is where the story abruptly shoots back to. It’s a fairly standard plot, perhaps even a noir staple, but by setting it in Nazi Germany during World War II, and framing it around the events of earlier novel, A Man Without Breath, but following on from Prague Fatale, Kerr gives the story an added dimension. Basically, Dresner gets Goebbels to task Gunther with tracking down her Croatian father, currently a monk in Nazi-occupied Yugoslavia. Except things are not as clear-cut as they seem, including Dresner’s own marriage in neutral Switzerland. One day, someone should make a TV series of these books. They’re really very good. Categories: book review, books, reading diary 2016 | Tags: eric brown, karen haber, leigh brackett, margaret atwood, margaret millar, philip kerr, susan shwartz | Permalink.